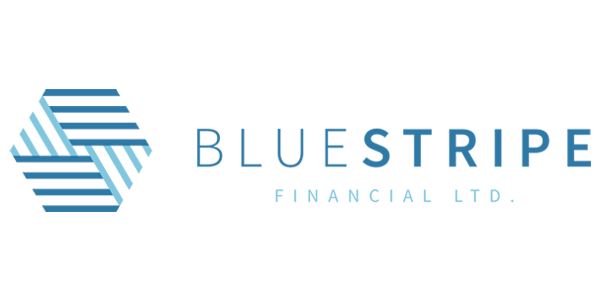 Blue Stripe Financial, founded in 2015, is the newest member of the Amur Financial Group of companies. Without abandoning our philosophy of capital preservation, Blue Stripe offers investors a more aggressive lending approach supplying the final piece to our fully diversified portfolio. Blue Stripe’s fundamental investment objective is to achieve long-term capital appreciation through investments that offer high return potential. Intended for investors who are willing to accept an increased degree of risk, Blue Stripe seeks to invest in higher ratio mortgages over shorter terms & reduced amortizations. *The above information on Ryan Mortgage Income Fund, Manchester Investments Inc. and Bluestripe Financial Ltd is for discussion purposes. It is not intended to be an offer to sell securities or provide investment advice. Past performance of funds is not indicative of future performance.